Where, why and how people move.  DataSpark’s powerful analytics software engine for processing and transforming spatial-temporal data into Mobility Intelligence for every application and every user interaction. You’ll get to work with rich diverse datasets and cutting edge technologies, deliver real impact to businesses and governments, and help improve societies. See when, why and how people move throughout the year at any time and day. 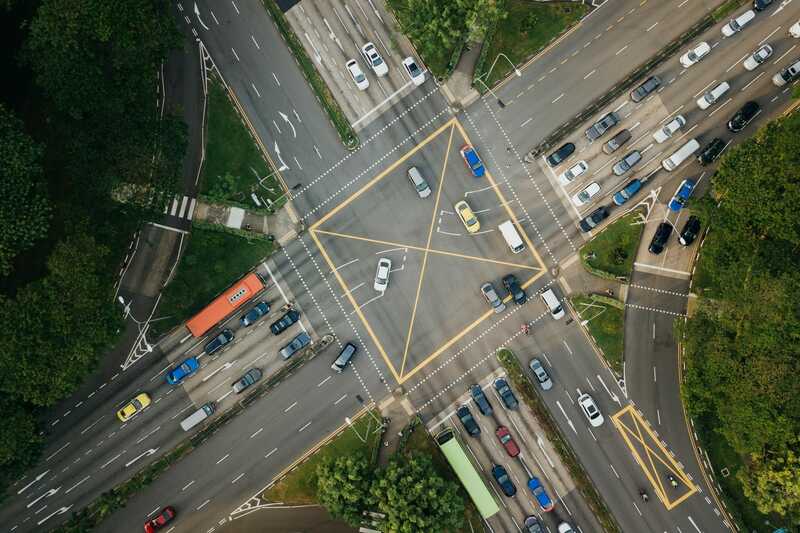 Understand mobility insights of the whole population across Singapore. Get the data you need on the very next day. More than 1 billion data points each day. Enrich your analysis with more granular and detailed data than any other source. 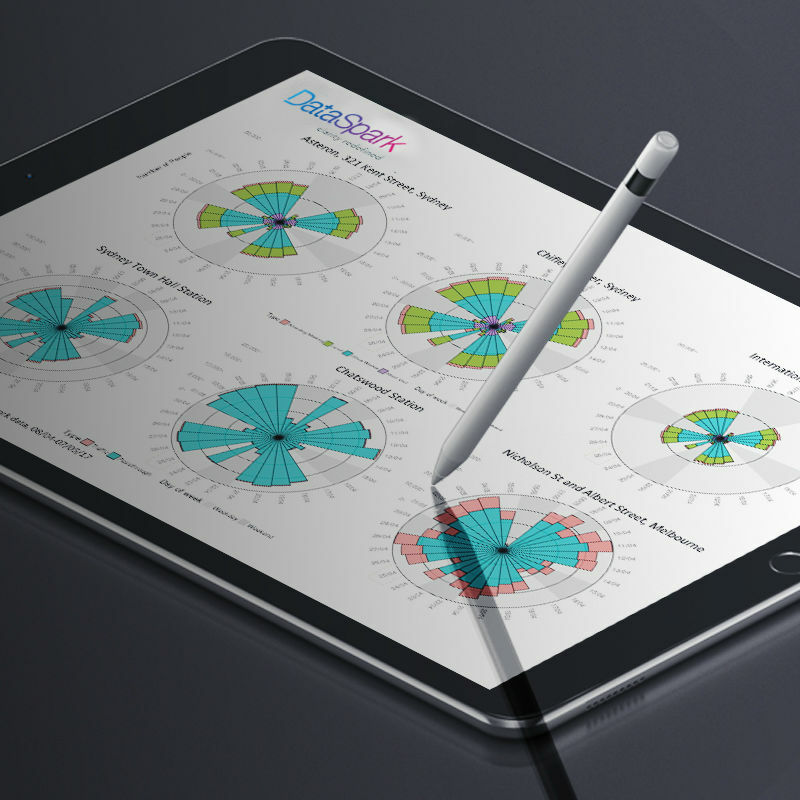 Access accurate and reliable data powered by our patented Mobility Genome™ framework. APIs provide programmatic access to mobility insights which can be integrated into any application. 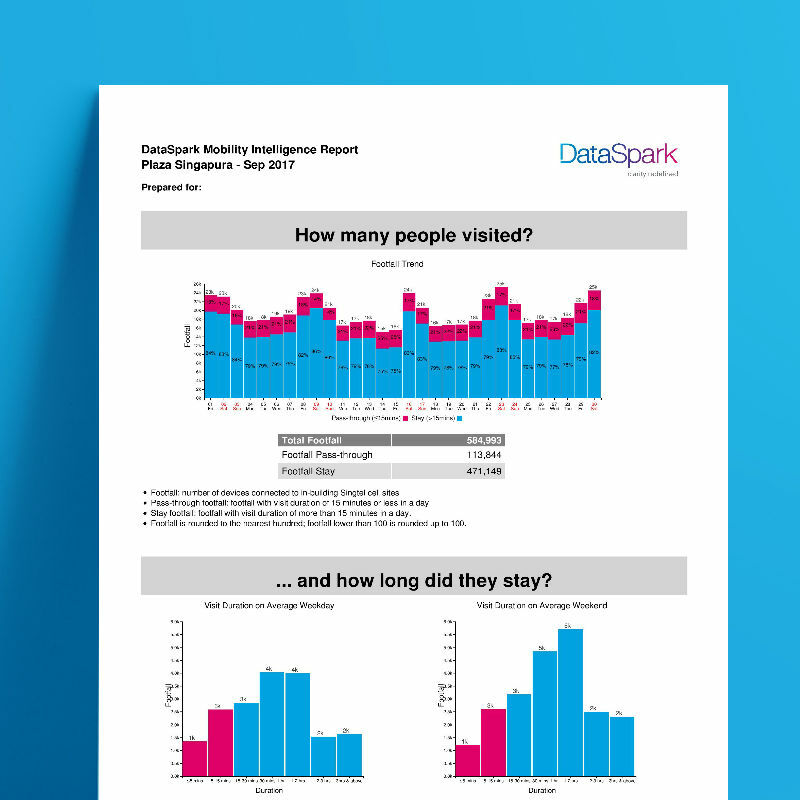 Snapshots of buildings across Singapore will help you uncover the mobility pattern profiles of visitors to your point of interest. Tailor-made consulting services to uncover actionable insights to address specific business problems. The richest sources of mobility information providing 24/7 Singapore-wide coverage of 4.1 million mobile subscribers. 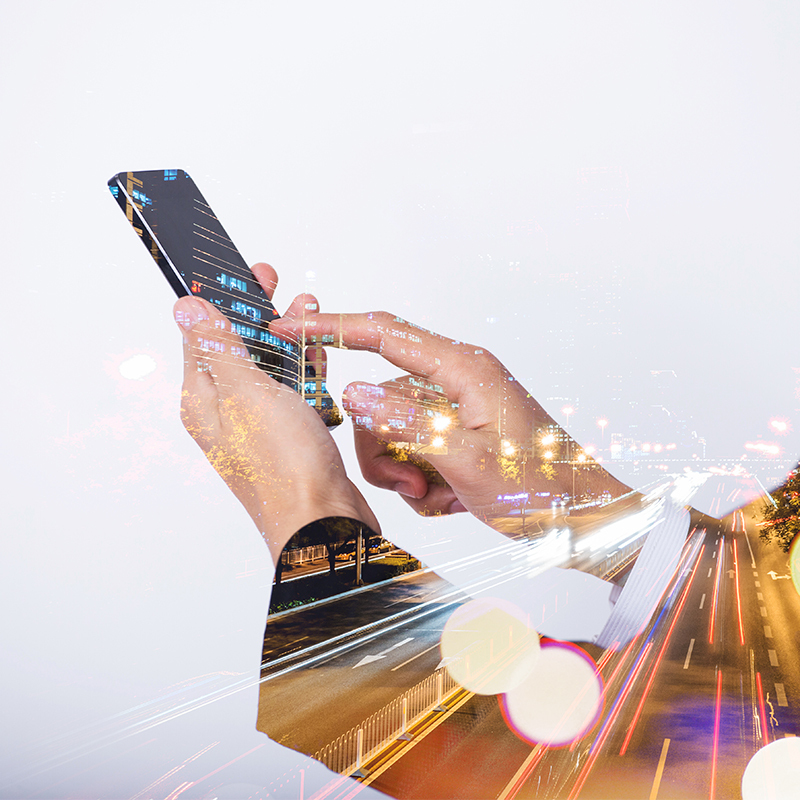 mobility insights using our industry-leading mobility algorithms. We anonymise and aggregate all of our data to protect the privacy of individuals. Season's greetings from all of us at DataSpark! 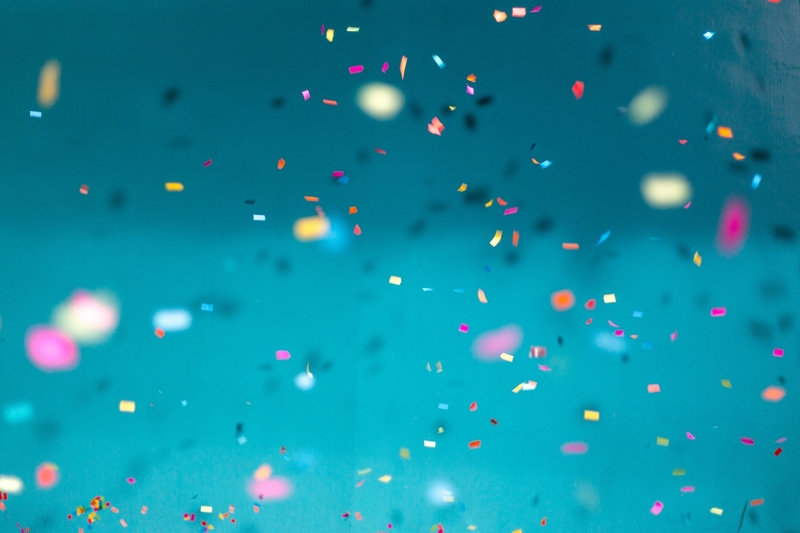 We wish everyone all the best for 2019! Here's a quick look back on what we've been up to this year. 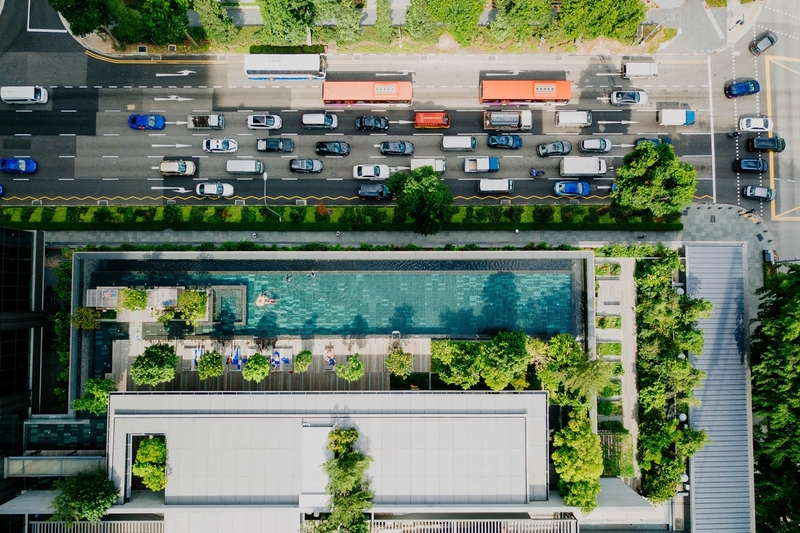 The 1st ICDM workshop on Data-driven Intelligent Transportation, to be held November this year, has accepted two papers from DataSpark.